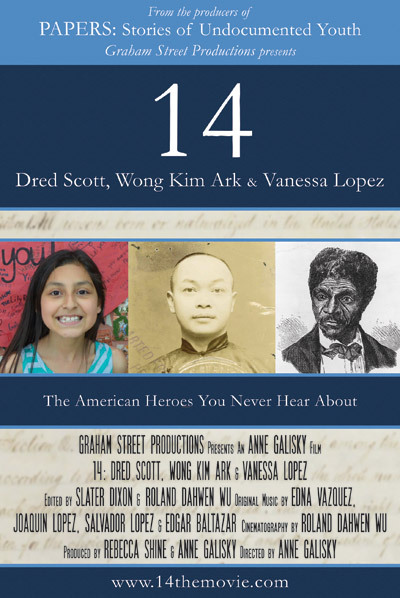 The story is told through the lives of three ordinary and extraordinary American families who changed history by their courageous challenges to the powerful status quo – Dred and Harriet Scott, Wong Kim Ark and Rosario and Vanessa Lopez. Descendants of Dred and Harriet Scott and those of Wong Kim Ark tell the stories of how their ancestors fought all the way to the Supreme Court and changed American history. Rosario Lopez and her daughter Vanessa are both activists in the immigrant rights youth movement. 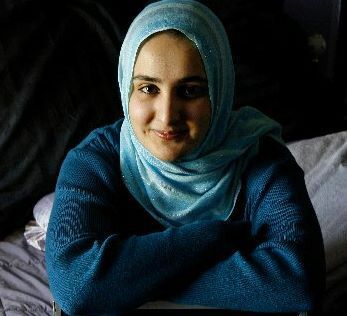 Born in the United States and a citizen under the 14th Amendment, Vanessa wants to be “either an artist, a photographer, a lawyer, or a marine biologist” and President of the United States. It is the citizenship of millions of children like Vanessa Lopez, born in the United States to undocumented parents, that is at stake now. 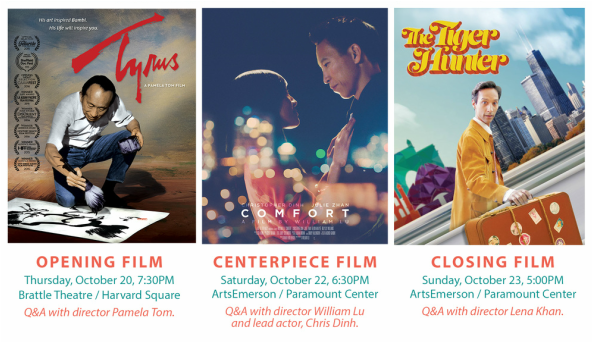 The Boston Asian American Film Festival (BAAFF), a production of the Asian American Resource Workshop (AARW), plans to showcase a provocative and entertaining program of independent cinema highlighting recent, significant works by and/or about Asian Americans and the Asian diaspora. The festival theme is Call to Action, which showcases inspiring films about Asian American contributions to creating change within their communities – compelling stories about Asian-American self-empowerment, change-makers, civic responsibility, activists and advocates. This year, the festival takes place October 20 to 23, 2016 in Boston at ArtsEmerson’s Bright Family Screening Room in the Paramount Center and in Cambridge at the Brattle Theatre. After years of rejecting his Japanese heritage, filmmaker Matthew Hashiguchi sets out on a humorous yet insightful journey to discover if his joyful grandmother and other family members also struggled with their Japanese American identities, just as he did while growing up in a predominantly white neighborhood in the Midwest. 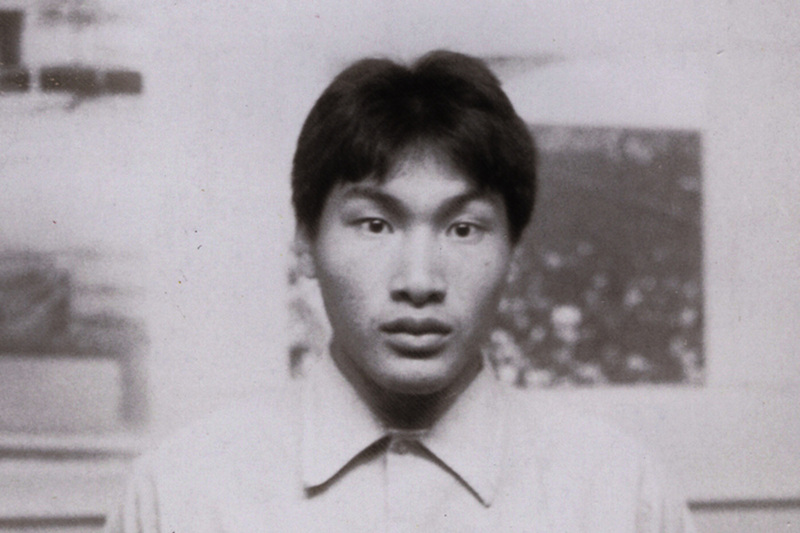 Along the way, Matthew uncovers the family’s decades-long struggle to assimilate into the Midwest and obtains insightful, yet humorous wisdom from his grandmother on how she overcame racial adversity after leaving the WWII Japanese American Internment Camps. Followed by Q&A with director Matthew Hashiguchi. Followed by Q&A with director Pamela Tom. 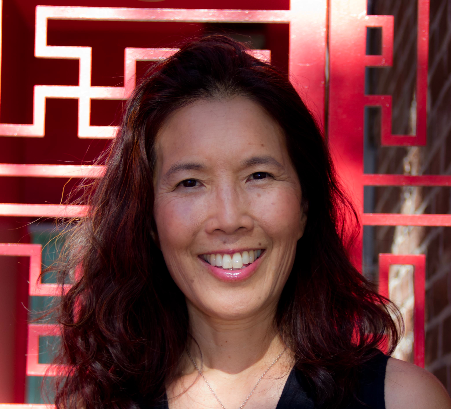 ​Pamela Tom is a documentary and narrative film director and producer. Her work often explores themes ofidentity, body image, and the intersection ofAsian aesthetics and American culture. Her award-winning short,Two Lies,about a Chinese American mother who undergoes plastic surgery to make her eyes rounder, screened at Sundance and New Directors/New Films. She received her BA from Brown Universityand MFA from UCLA.TYRUSis her feature debut. Enjoy all the film screenings and special events by purchasing a festival pass. Followed by Q&A with various filmmakers. ​A gay Chinese American fashion stylist, who rejects his ethnic heritage, is given an important assignment to style a patriotic actor from Beijing. 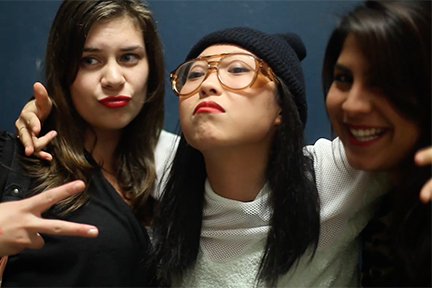 After a rocky start, a friendship develops leading them to examine their beliefs and identities. This past year with #OscarsSoWhite, #EmmaStoned and greater attention to Whitewashing in Hollywood and on Broadway, we have also seen an increase in theatrical productions in Boston. BAAFF is recognizing career paths that have a positive influence on what we see on stage and on screen. 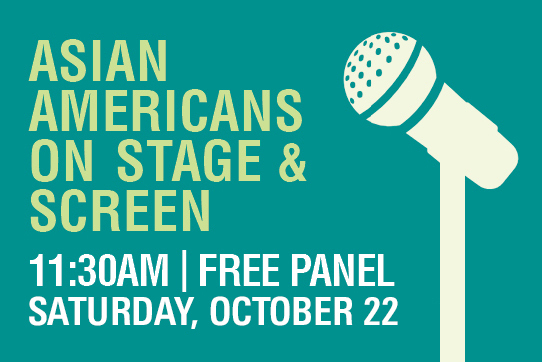 Join us on Oct. 22 and be inspired by our panelists that have answered the "call to action," and find out what motivates them to be change-makers. Followed by Q&A with panelists. Right Footed profiles Jessica Cox, who was born without arms as a result of a birth defect but managed to learn to fly an airplane with her feet. The film follows her as she becomes a mentor for children with disabilities and a disability rights advocate working in the USA and abroad. ​Followed by Q&A with subject Jessica Cox. COMFORT IS NOW SOLD OUT! AT THE BOX OFFICE AT 5:15PM. Followed by Q&A with director William Lu and lead actor Chris Dinh. Lonely, mild-mannered Cameron (Christopher Dinh) is content racing around the dark streets of Los Angeles as a late-night courier for his slick boss, Eddie (Billy Sly Williams). Then one fateful night, an important client, Martin (Kelvin Han Yee), asks Cameron to pick up something very special at the airport – his daughter Jasmine (Julie Zhan), who is flying in from overseas. Cameron accepts the job, but isn’t prepared for the sparks that fly between him and the fiery beauty. While Martin’s thriving hot sauce business keeps him occupied at the office, Cameron and Jasmine find comfort in each other’s company as they wander about the city enjoying some of Cameron’s favorite dining spots. He shares his love of cooking with her and his dream of someday leaving Eddie to start his own food truck. However, he soon discovers that Jasmine is harboring a secret that may destroy her father’s trust. Unfortunately, Cameron also holds a secret of his own that threatens to derail his budding romance with her before it ever fully blossoms. ​Chris Dinh is an actor, writer and producer familiar with both new and traditional media. He has worked with the popular Youtube channel Wong Fu Productions for several years, where he co-wrote a number of viral and award-winning content for their over 2.5 million subscribers. 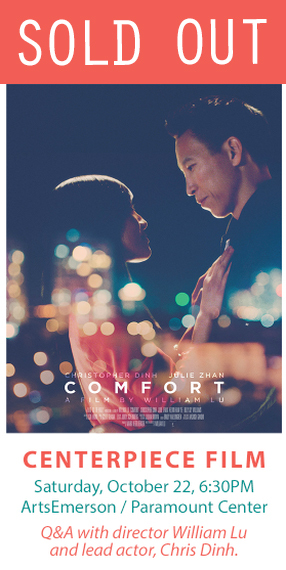 Chris recently produced and co-wrote Wong Fu's first foray into the feature film world with Everything Before Us. Followed by Q&A with director Salima Koroma. Followed by Q&A with subject Eddy Zheng. Followed by Q&A with director Lena Khan. 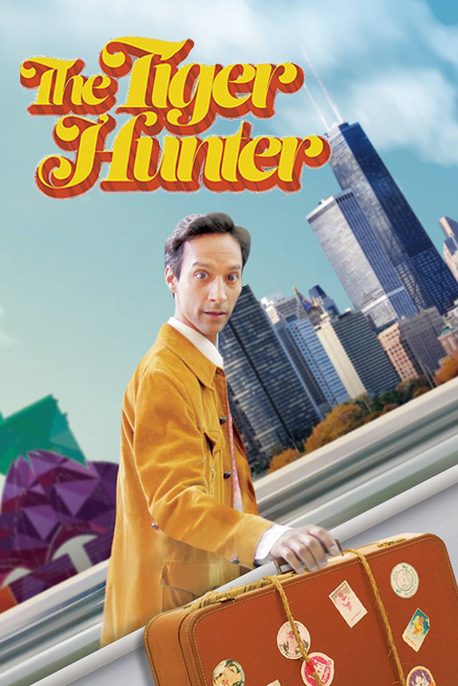 THE TIGER HUNTER is the story of Sami Malik, a young South Asian who travels to 1970s America to become an engineer in order to impress his childhood crush and live up to the legacy of his father–a legendary tiger hunter back home. When Sami's job falls through, he takes a low-end job and joins with a gang of oddball friends in hopes of convincing his childhood sweetheart that he's far more successful than he truly is…or perhaps ever could be. For group sales of 10 or more, please call 617-824-8400 ​ or email tickets@artsemerson.org for more information. Group tickets cannot be purchased online - just by phone or email. The information on this website is subject to change without notice and should not be construed as a commitment by Boston Asian American Film Festival (BAAFF). BAAFF assumes no responsibility for any errors that may appear on this website.